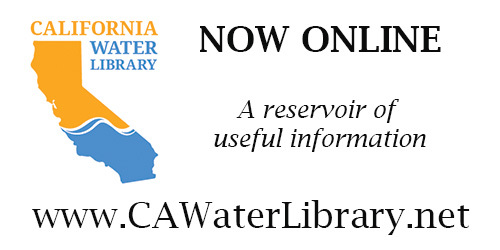 Summary: The California WaterFix Project (WaterFix) is intended to address environmental and water supply reliability issues related to pumping water from the Sacramento‑San Joaquin Delta (the Delta). The Department of Water Resources (DWR) began collaborating with state and federal entities as well as local water agencies (water contractors) in 2006 to develop an approach to restoring the Delta and improving water reliability, referred to as the Bay Delta Conservation Plan (BDCP). 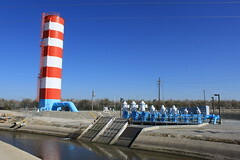 In conjunction with developing the BDCP, DWR also initiated the Delta Habitat Conservation and Conveyance Program (conservation and conveyance program) to evaluate how to implement the BDCP, which included considering alternatives to the BDCP, performing preliminary design, and assessing environmental impacts. Through this evaluation, DWR identified one of the alternatives—referred to as WaterFix—as its preferred approach. 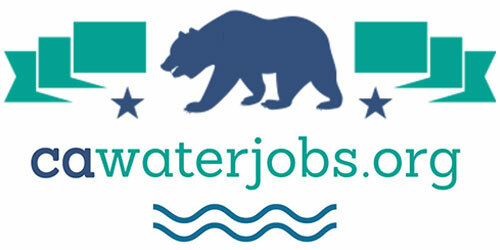 WaterFix focuses on the construction of a new water conveyance facility to improve water reliability and separates the large‑scale Delta restoration effort originally included in the BDCP into a separate program called California EcoRestore. Water contractors of the State Water Project and the Central Valley Project, and the U.S. Bureau of Reclamation have primarily funded the project planning efforts that began with the BDCP and that have now shifted to WaterFix. phase cost had reached approximately $280 million. it later used other methods to select a replacement program manager. to provide such services or had the required professional license. paying a markup of 5 percent. 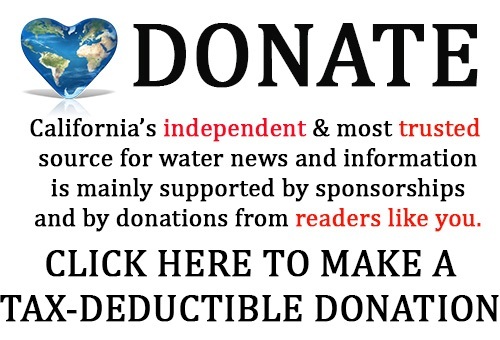 demonstrate the financial viability of WaterFix. construction phase of the project. planning phase yet WaterFix has evolved since it began.